Huawei has recently introduced the Y5 2017 for the Philippine market. It's the company's latest affordable smartphone offering designed for the masses. 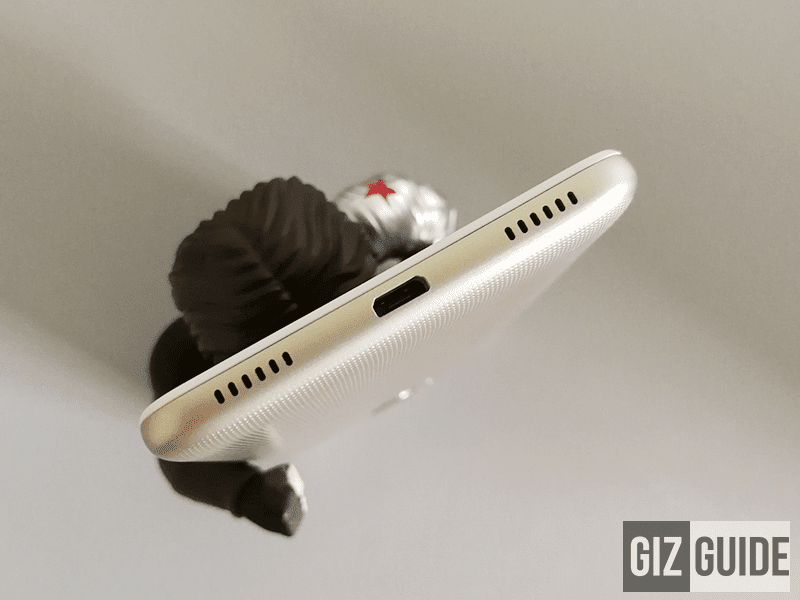 The next great budget phone? The handset the company's usual goal of providing the "best possible experience" for the price. 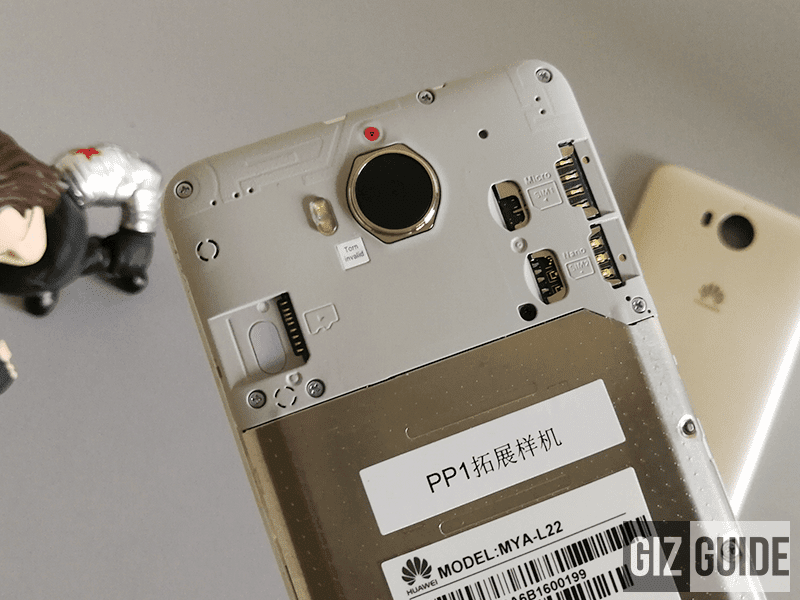 Huawei has ensured that it has higher-end specs and features compared to most mainstream smartphones in the sub PHP 6K range. Let's see if it has the ability to match or beat the likes of Samsung Galaxy J2 Prime or Vivo Y53. 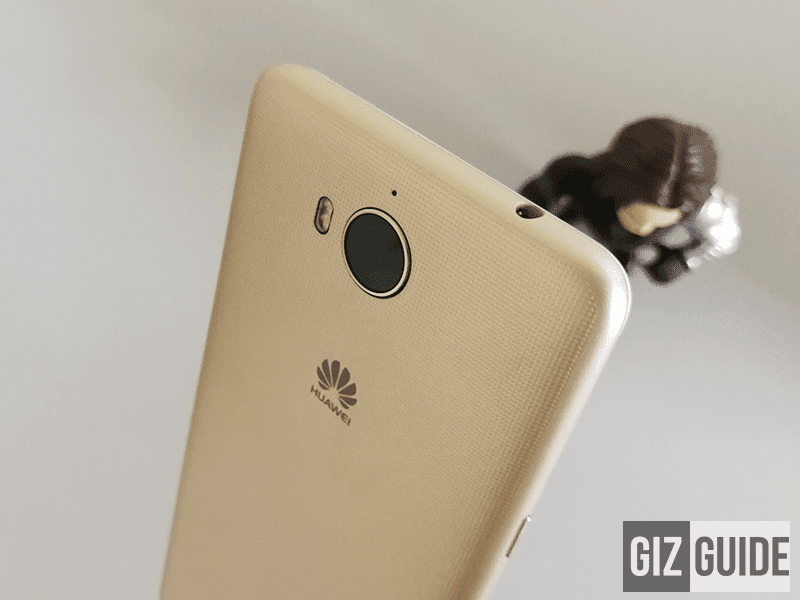 Disclaimer: This unit was just borrowed from Huawei Philippines for our honest review. 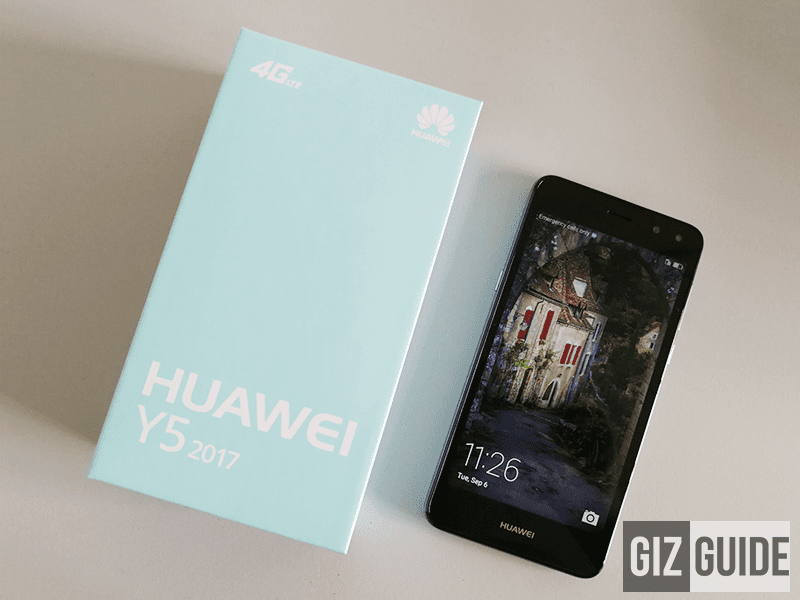 The Huawei Y5 2017 arrived with the company's modern and fiery red box. 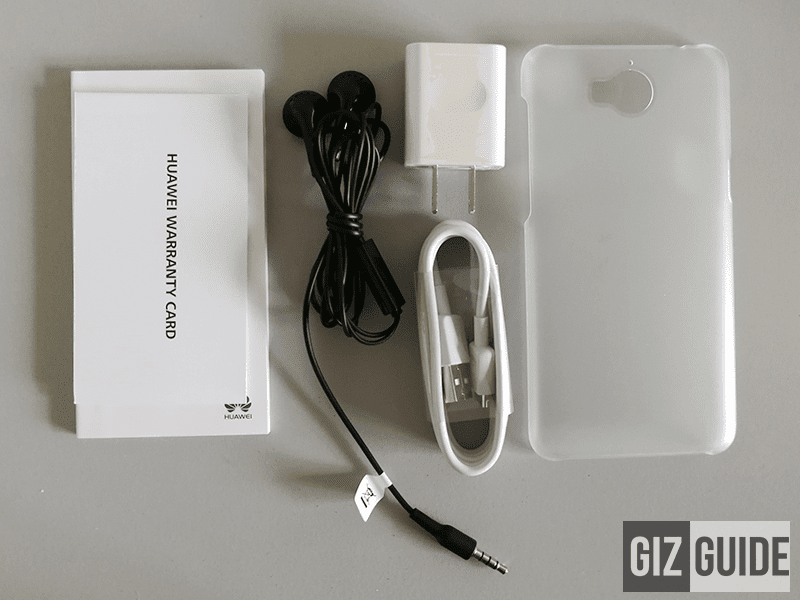 It contains a fast charging 2A wall charger, USB to micro USB cable and earphones w/ microphone. At Lazada's Super Brands sale starting July 11 until July 16 2017, Huawei will even include a clear case, selfie stick, i-ring and combo cable. Checking the build, the 2017 edition of the Y5 is still made out of mostly plastic. But, it is a decent type of plastic that doesn't feel flimsy at all. It has a textured back cover and glass flat screen on top. Again, the materials used feels decent all over for the price. However, there's no mention of any sort of glass protection. Putting a case and screen protector would lengthen its life further. Checking the design, its a reminiscence of a smaller Y6, still stylish for the price. It still has the mostly curvy design with nice textured back cover. Construction is basic, good design and comfortable hold for the price! The handset is also slim at 8.35 mm and doesn't have thick bezels considering the price. My only minor gripe is it has a slightly protruding main camera, very minor. Overall, this device has decent design, proper button placements and good overall hold and grip. 1. The Y5 2017 has decent design and construction. It isn't just made out of metal. Screen looks decent so far. 2. Huawei used the turbo version of the MT6737T. We expect it to perform faster than Galaxy J2 Prime's MT6737. It also has large 2 GB of RAM and more storage at 16 GB. 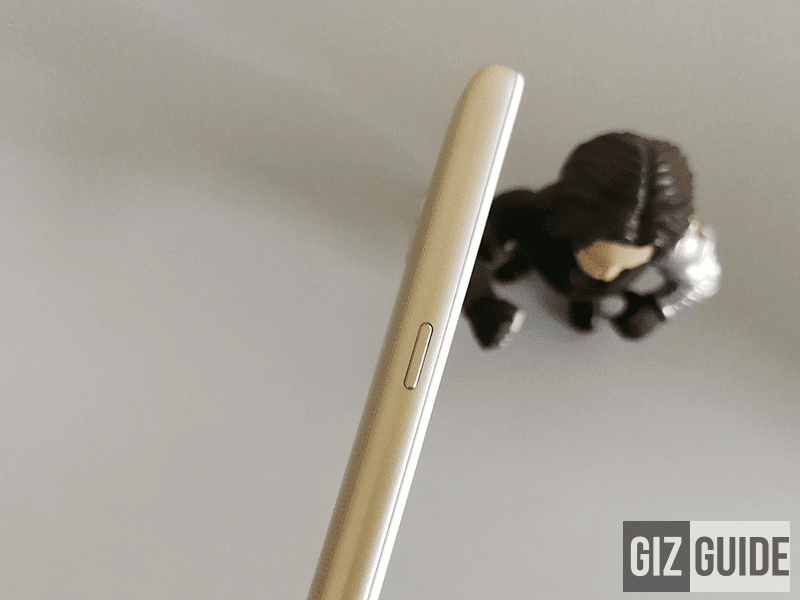 Huawei also has a promise of up to 1.3 days battery life on heavy usage. We'll see! 3. 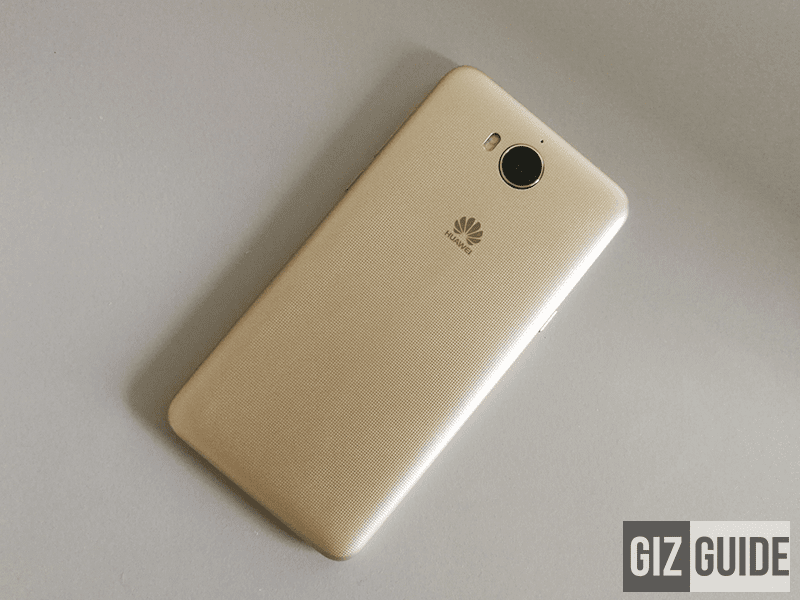 This Huawei device runs with Android 6.0 Marshmallow OS and EMUI 4.1 skin. It is clean looking and has removable bloats. It is also pretty feature packed. 4. The cameras are great for the price by far. It's 8 MP main camera can shoot very in daylight. The selfie at 5 MP is wide as well. We also like that it has beautify mode. Both has flash. 5. There's no USB OTG support. But it has light indicator, light sensor and a dedicated smart easy key. Speaking of the easy key, it can be customized as a shortcut to apps or functions. It has 3 key ways to trigger: press, double press and press and hold. This is an interesting entry-level offering. It has the right specs for the price, the battery capacity is big and the cameras are good performing. 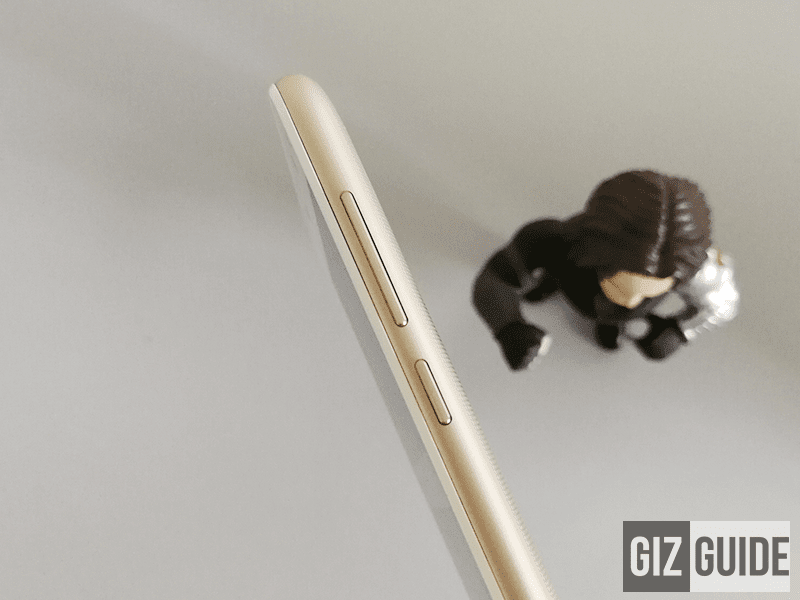 This could be the mainstream budget smartphone to beat today.